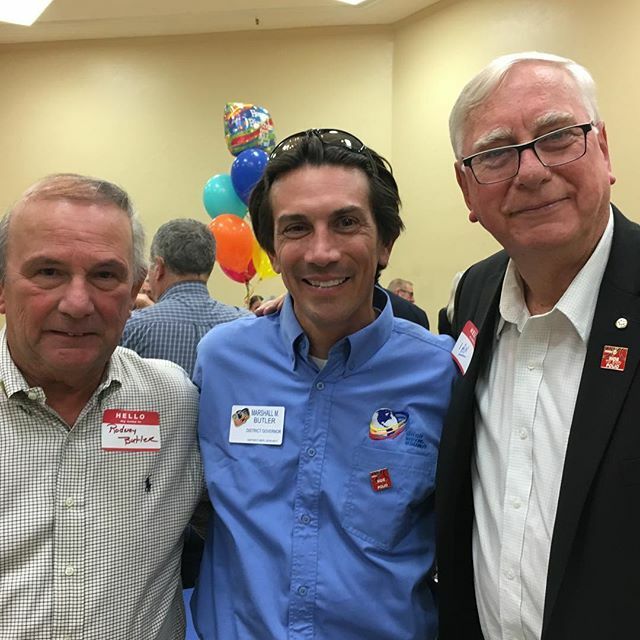 Rotary International President Ian Riseley is coming to District 6970 to recognize our district for making the largest DDF contribution in the world to the “End Polio Now” campaign last year. President Ian’s visit is scheduled for Sunday, May 6, 2018, 1-4 PM. Further details are forthcoming please save the date for his visit. ALL District 6970 Rotarians are invited to attend! T A G S !